This USB 2.0 to MegaBaud Serial adapter provides a much faster way of transferring Serial / RS232 Data. 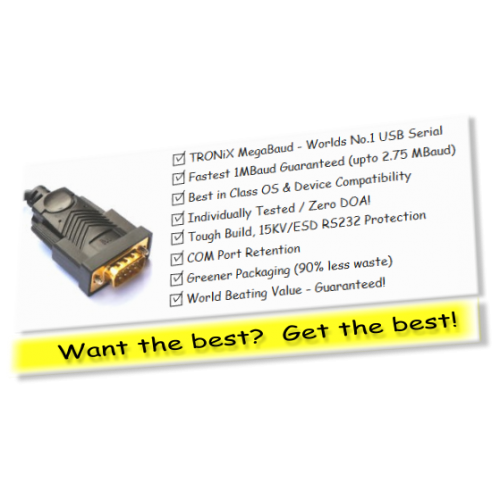 UK design for best in class speed and OS compatibility. Maximum OS driver compatibility - uses premium FTDI FT232R chipset and made using only high quality components that you find as standard in the TRONiX Pro Series. Powerful signal strength at Mega baud rates. 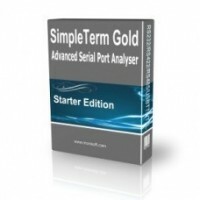 Minimum guaranteed fast speed is 921600 Baud (1MBaud) and up to 2.75MB short bursts. 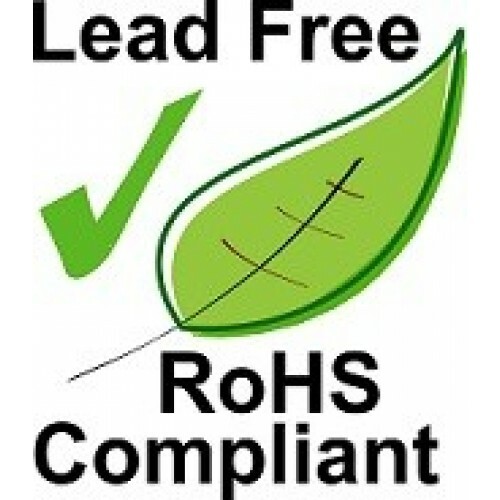 Has 15Kv Built in ESD Protection on RS232 I/O Lines. 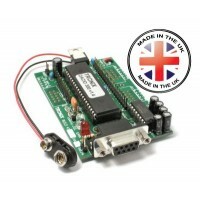 RS232 serial connection with your computer via a spare USB port. 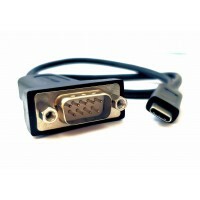 Users have the capability to utilise the USB to RS232 adapter with serial port interface in an easy-to-use high speed environment without being restricted on slow data transfer. 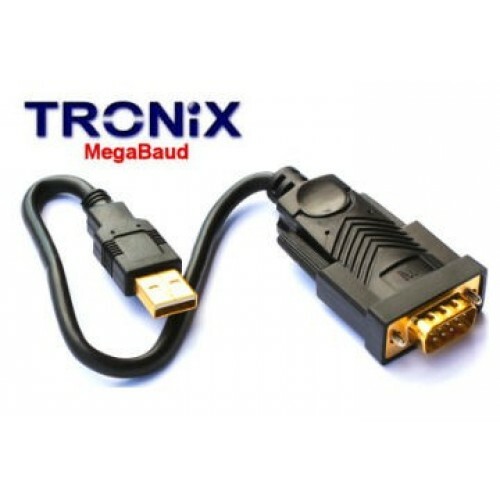 This FTDI USB2 to Mega Baud RS232 Adapter is designed for connections to High Speed Serial Systems, GPS Systems, Monitoring Equippment, PDAs, Digital Cameras, Modems, Data Aquisition Boards, ISDN Terminal Adapters and software that uses Serial Ports. Just simply connect a serial device to the USB2.0 to MegaBaud RS232 adapter and plug the USB port into the computer. Please note cable length is approx 30 cm end to end (connector to connector). 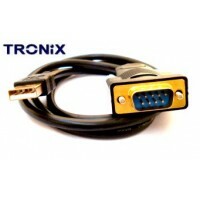 Frees your RS232 port for other uses. 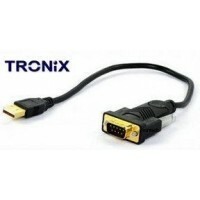 Easy Installation and the FTDI USB2 to MegaBaud RS232 Adapter supports the following Operating Systems.